This topic contains 3 replies, has 4 voices, and was last updated by KCMO-Kid 1 year, 11 months ago. 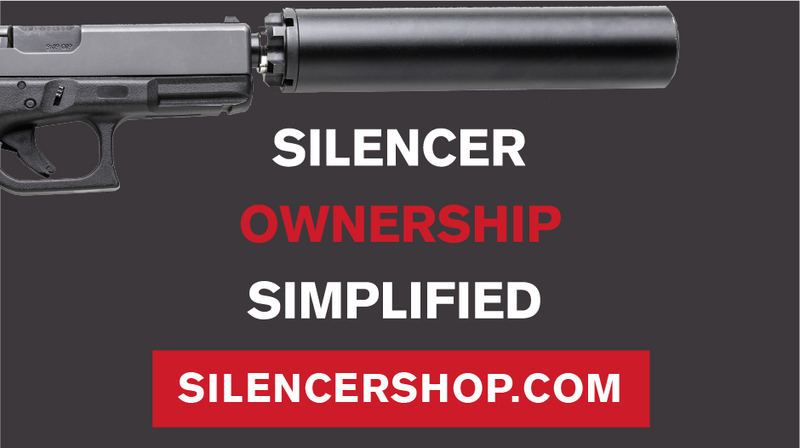 I purchased a silencer from dealers stock (3rd one in 2016). Papers sent next day to BATFE. 304 days later I have the stamp. Government efficiency at its finest. July 1st until May 1st. Feels good to have it though! I called today as well, told I have been assigned to a research assistant. Pending date of july 12. any day now. This reply was modified 1 year, 11 months ago by KCMO-Kid.